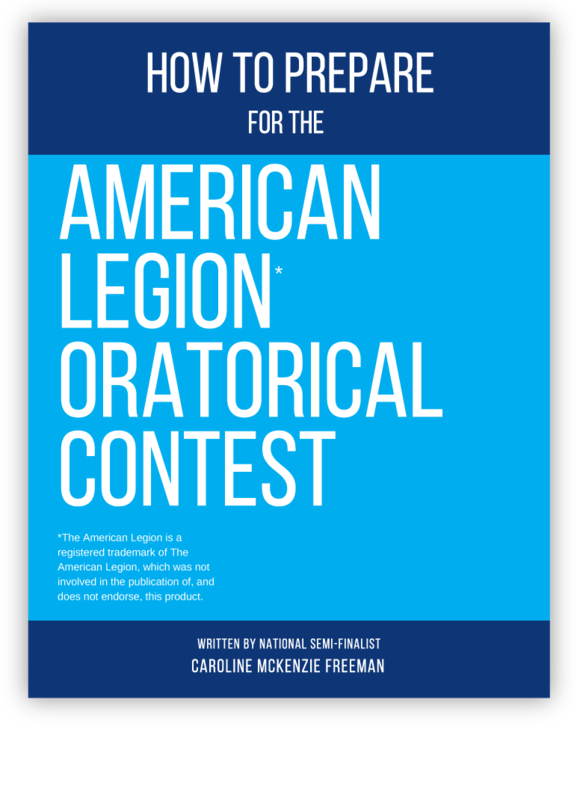 How to Prepare for the American Legion Oratorical Contest covers all aspects of preparing for the American Legion Oratorical Contest - from what to expect on Contest Days, to how to research, write, and present amazing speeches – all from the perspective of a 2012 National Semi-Finalist. 3 What is the American Legion Oratorical Contest? 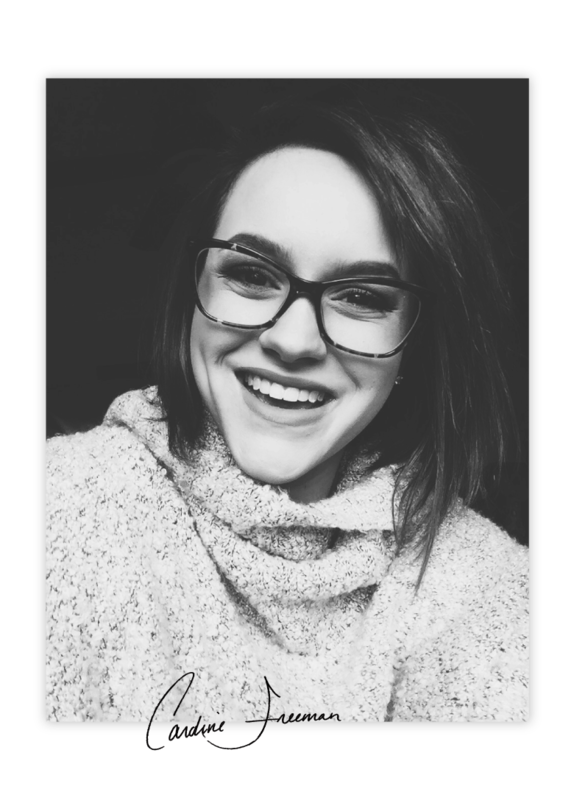 6 What Does the Contest Day Look Like? I was a National Semi-Finalist for the 2012 American Legion Oratorical Contest, and a National award winner in the National Christian Forensics and Communication Association from 2009-2011.
nor does it endorse the promoted products. 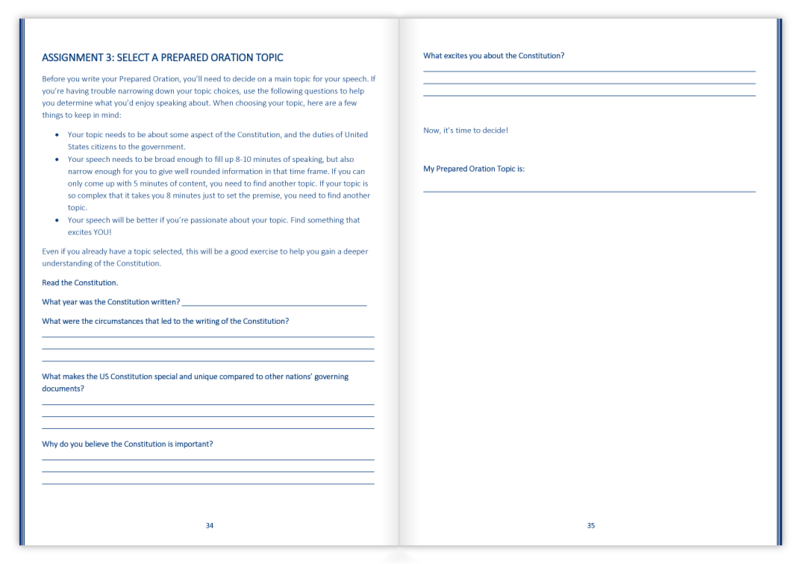 © Constitution Speech Prep. All Rights Reserved.